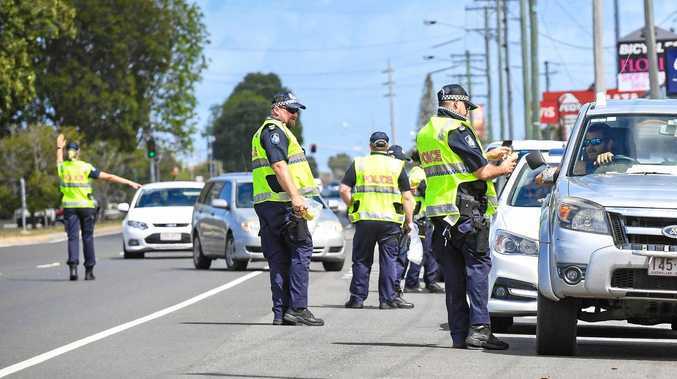 COAST four wheel drive enthusiast Josh Dumaresq hopes a crackdown on destructive driving will deter bad behaviour on Coast tracks. 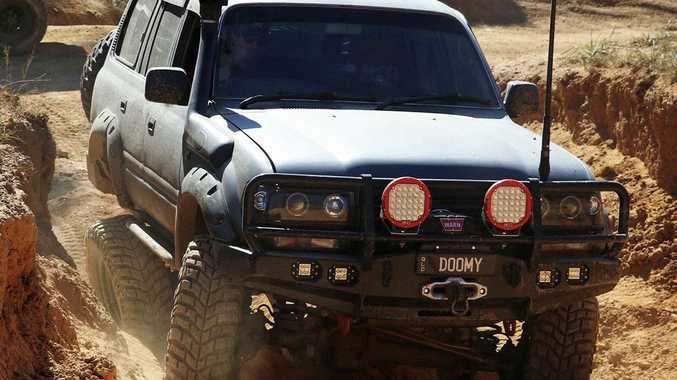 The Woombye man and his mates regularly take their prized trucks off road to test their ability and equipment. But he said they maintained respect for the areas they visited, for their own good and for that of others. "If you can't go in there, we don't go in there," Mr Dumaresq said. Repeated damage to a popular track in the Beerburrum area prompted HQPlantations to permanently close a large section of forestry roads at its Mawhinney Logging Area. "I understand if they do close them because there are people out there who do abuse it," Mr Dumaresq said. He said he didn't go out on wet tracks but not only because that was when most damage was caused. "I hate mud as it is." He said finding a balance between challenging tracks and minimising damage was difficult but said it mostly came down to respecting the areas. "It is a good thing if you can do it properly. "It is only a matter of time before they start cracking down on it a little bit more." HQPlantations chief operating officer Islay Robertson said most four-wheel drive clubs endeavoured to do the right thing and obtain a permit when travelling in groups. "At present, approximately 20 south east Queensland clubs have permits for their organised events throughout the year," Mr Robertson said. He said most clubs did a great job sharing information about wet or extreme weather closures. "While clubs generally meet our requirements it is unfortunate that some individuals do not." 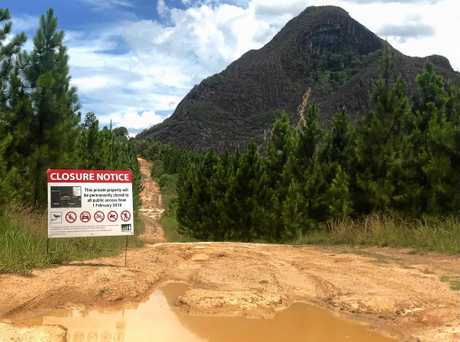 He said another popular track in the Peachester area, known in the four wheel drive community as the Mud Mile, was another problem spot within HQPlantations' private property. "Road damage associated with irresponsible four wheel drive use is an ongoing issue." "HQPlantations reserves the right to restrict public access on its private property at any time including access to this section of road." Signs have been erected at the Mawhinney Logging Area notifying of the closure with access barriers to be erected on February 1 next year. Mr Robertson said some people had not been deterred by other closures. "In the past signs have been defaced or knocked down, fences cut and gates destroyed. "Trespassing or vandalism to signs and gates will be taken seriously and offenders risk prosecution." He said is was important that the HQPlantations road network remained in good condition to ensure the safety of all road users, including staff and contractors as well as being accessible for fire fighting. "Many people don't appreciate that the plantation road network, while mostly open for public use, is a private asset that HQPlantations maintains at its own cost. "The trees we grow support a sustainable regional based industry and will build homes for Queensland's future generations."